← Georgia Rides to the Capitol is March 24 – Join Us For the Decatur Ride! Registration for all summer camps begins on Saturday, March 14, 8 – 11 am, online and at the Decatur Recreation Center in downtown Decatur. 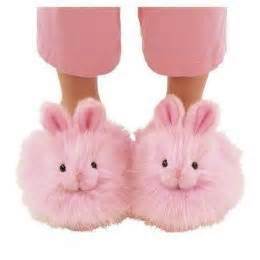 Bunny slippers + coffee + WebTrac = Easy Camp Registration! You do not have to come in person to register!! Enjoy your morning with coffee, your bunny slippers and your computer to register via WebTrac.You can find an online copy of the lastest Playbook with all the camp descriptions and registration numbers here. New to City of Decatur Camps? Simply stop by the Recreation Center before registration day to get your household ID number and password. Paperwork must be completed in advance of registration day in order to allow online registration. Camp Counselors have been busy planning for another great summer. Check out these videos for a preview of some of our newer camps…..